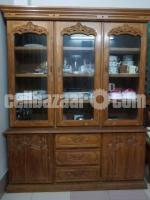 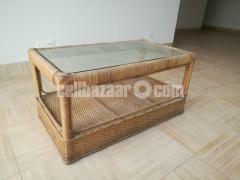 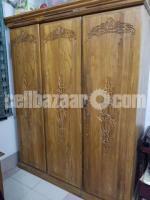 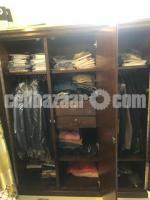 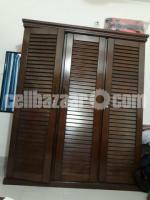 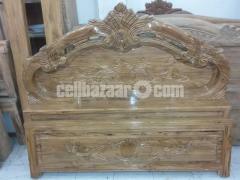 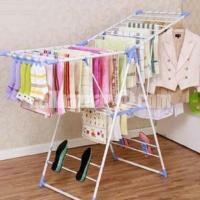 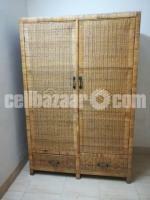 A good looking shoe rack used for a year will be sold in lucrative price. 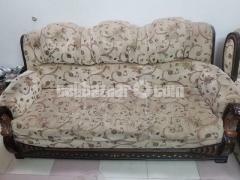 7 month use only onk sundor nikhut kaj,financialproblemtai sell korbo. 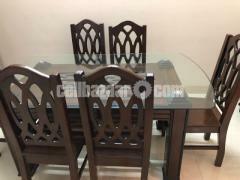 2 x Boss Table with side table, 2 x Boss Chair, 2 x Executive table, 5 x Executive Chair, Desk for 10 persons, Sofa Set, Thai Glass Partition etc. 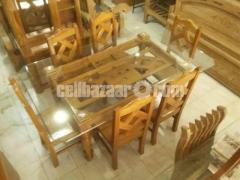 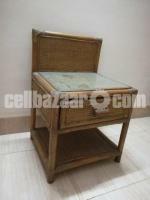 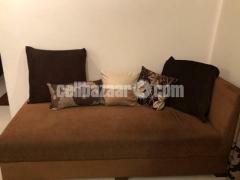 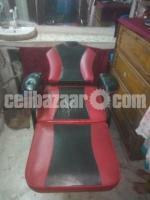 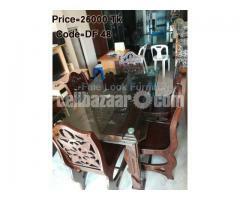 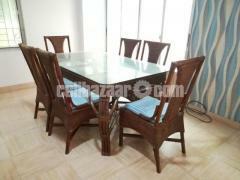 High tempered glass top, six chairs with covered pillow.